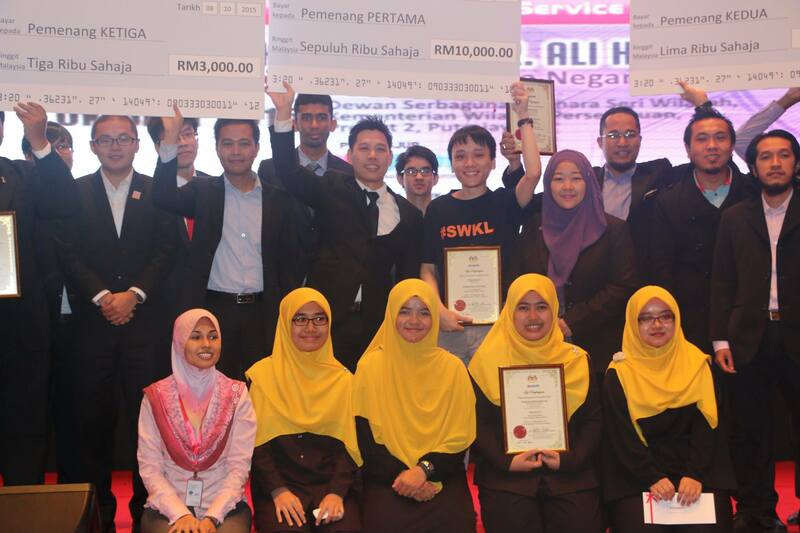 BAHTERA: Bumipreneurs of Tomorrow is an initiative that prepare Bumiputera entrepreneurs to the business world of the future where the use of technology , a new adaptation of the business model and branding is important for competition . To strengthen the vision and mission MaCGDI promote “geospatial” information sharing between government agencies . The forum was inaugurated by the Chief Secretary . 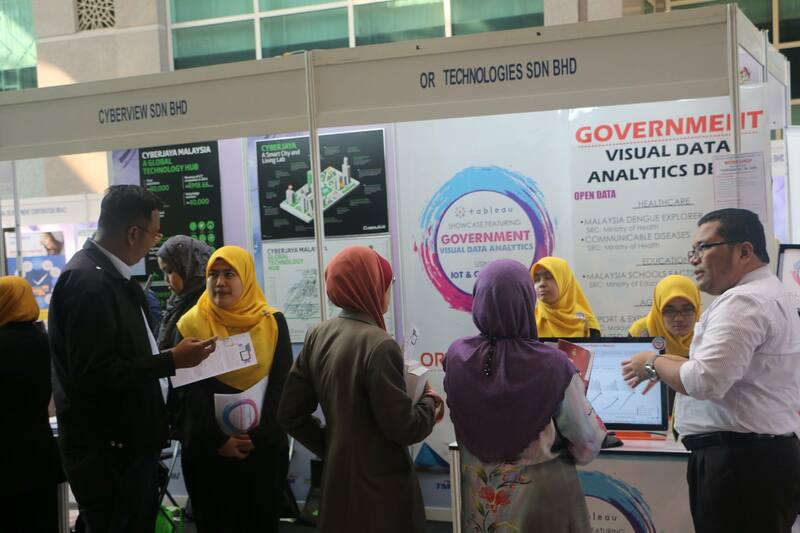 Government Digital Services Exhibition 2015 which is themed ” Internet of Things ( IoT ) for Smart Service Delivery ” to showcase products and initiatives that support the development of IoT and provide high impact on government services. 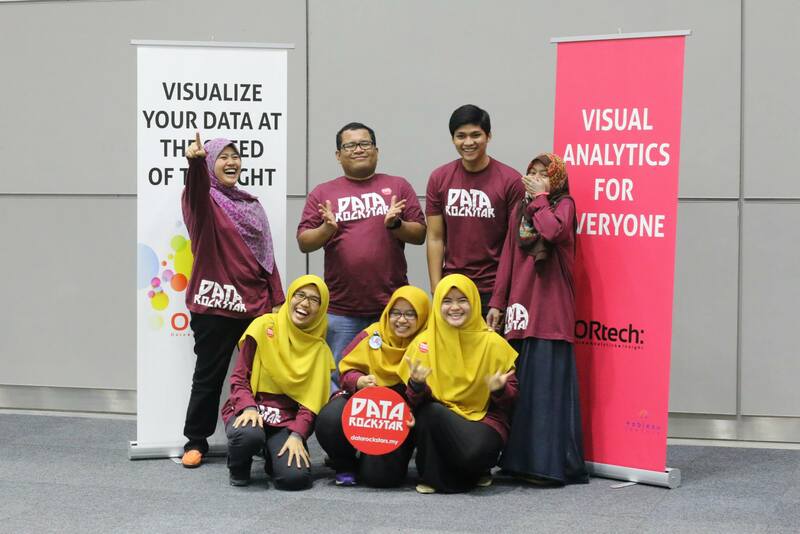 It is a 33-hour event for the participants to come up with a solution using Government Open Data and Internet of Things Data.